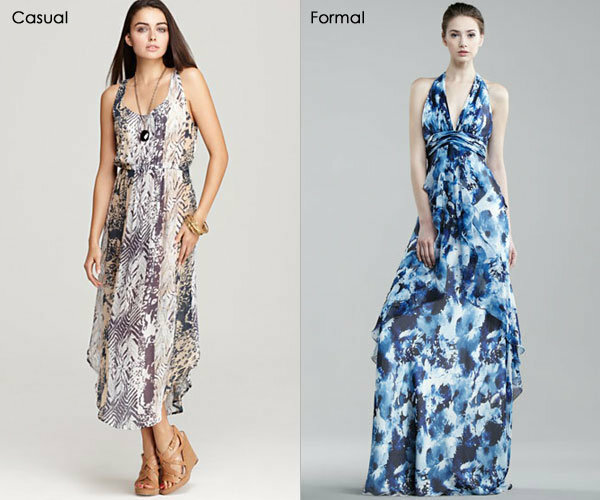 We all have a wedding (or three) to go to this summer, presenting the ever-so-challenging task of finding the perfect outfit to fit the theme and location of the event. This summer is all about color — from bold hues to soft pastels to prints, and we’ve come up with a dress for every style and occasion to inspire you — you’ll be the best-dressed guest this wedding season! Next story How Do I Accessorize My Wedding Gown?